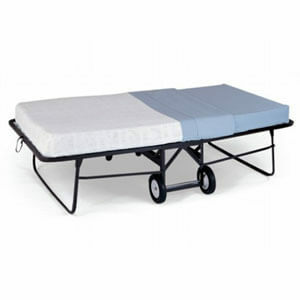 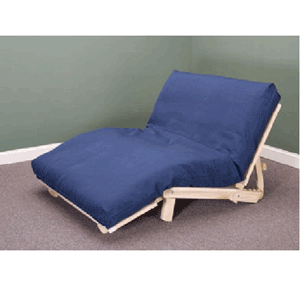 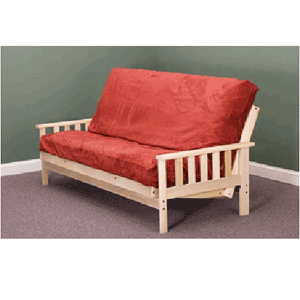 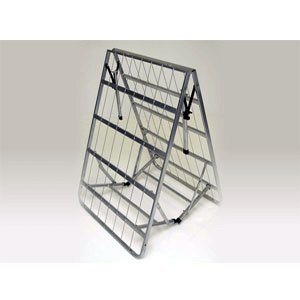 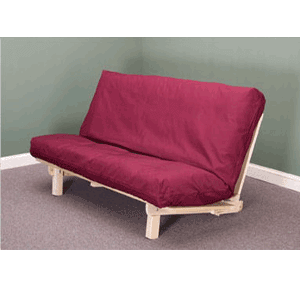 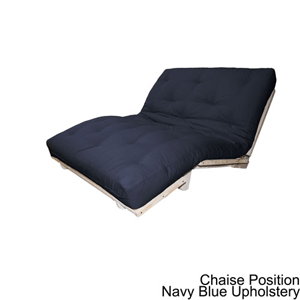 Our Folding bed base sits 14 In. 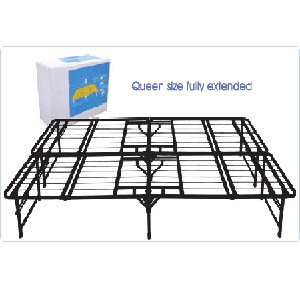 off the ground creating 21.875 cubic feet of space, per single bed base, underneath the bed so you can store your suitcase or any other bulky items that may be in your way. 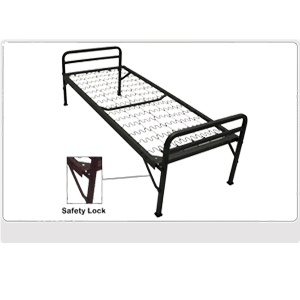 This heavy duty bunk bed inspired folding metal cot incorporates many of the same features as our Institutional Quality Metal Bunk Beds. 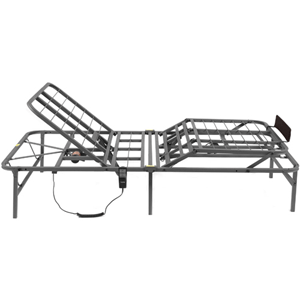 The Pragmatic Adjustable Bed Frame is your ultimate sleeping solution. 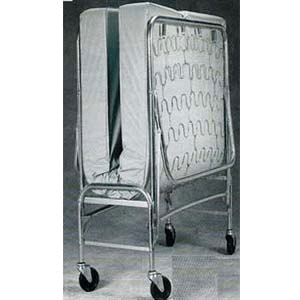 It features an innovative design that allows for effortless adjustment of the head and foot sections to a full range of positions, all at the touch of a button. 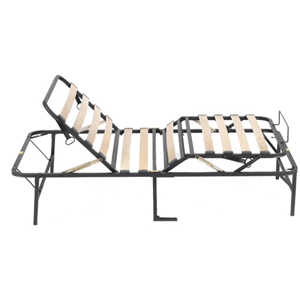 The Pragma Bed frame is engineered to provide maximum comfort during your most relaxing hours of the day, and versatile enough to be quadruple folded in under 15 seconds. 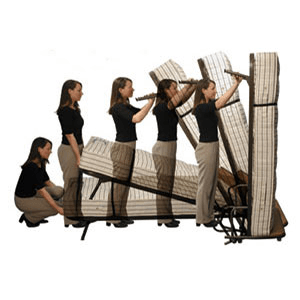 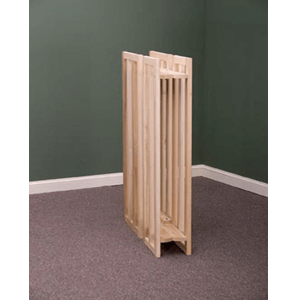 The PragmaBed Simple Adjust Head and Foot Wood Slat brings a full range of flexibility to the original foldable foundation, designed to eliminate the traditional box spring. 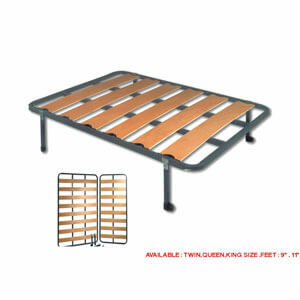 The easy solution to the limitations found with a traditional box spring. 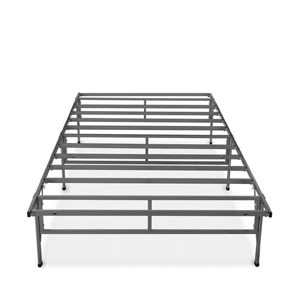 With a powder-coated steel frame, this Twin XL bed frame is foldable for easy storage. 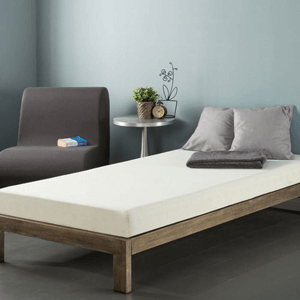 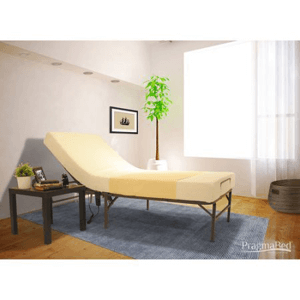 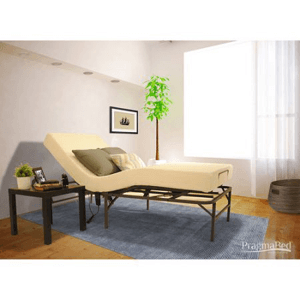 This bed frame comes with a split Pragma Simple Cool memory foam mattress with 2 inches of memory foam and a supportive 4-inch foam base.